Submitted by adcusnret on Thu, 03/20/2008 - 1:30pm. 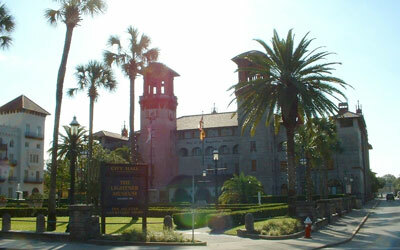 The above picture is of The Lightner Museum and was taken and submitted by charlesd45. These are some of the highlights of the Oldest City, It is not all of the places, but will give you an idea of what is there.I have also added a lot of the websites to visit.